Color: natural color or other painted colors. Logo: imprinted logo or hot stamped or laser engraved customer's required logos. 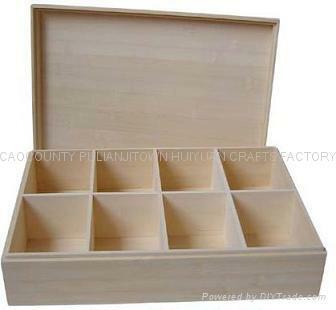 Advantages︰ Durable wood,with smooth and clear grain.